With the right Stage Equipment and Lighting Rental, Deerfield Beach events can be spectacular and effective, whether you're celebrating a milestone or hosting a performance. 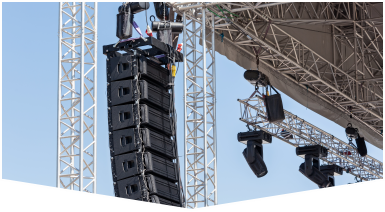 Master Sound Productions can supply your stage equipment, lighting, sound, video, and more with expert rigging. Call today to learn more about our licensed technicians and engineers. 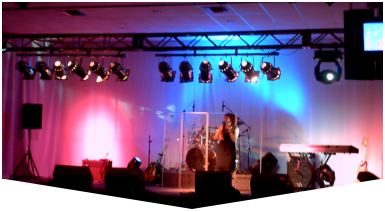 When it comes to a custom stage, equipment and lighting rental in Deerfield Beach must be reliable. This is why our team works tirelessly to plan, coordinate, and deliver high quality rental gear that won't fail when you need it most. 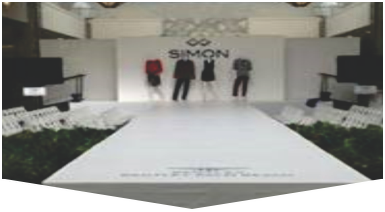 We bench test each piece of equipment before delivering it to your venue for a speedy, easy set up. Get your estimate. If you want, our team can even stick around to monitor and run your stage equipment and lighting rental in Deerfield Beach. You can count on our award-winning team to offer cost-effective packages to suit your budget and match the size, shape, and theme of your venue whether it's indoors or outdoors. Since 1996, we've been proud to serve Florida.